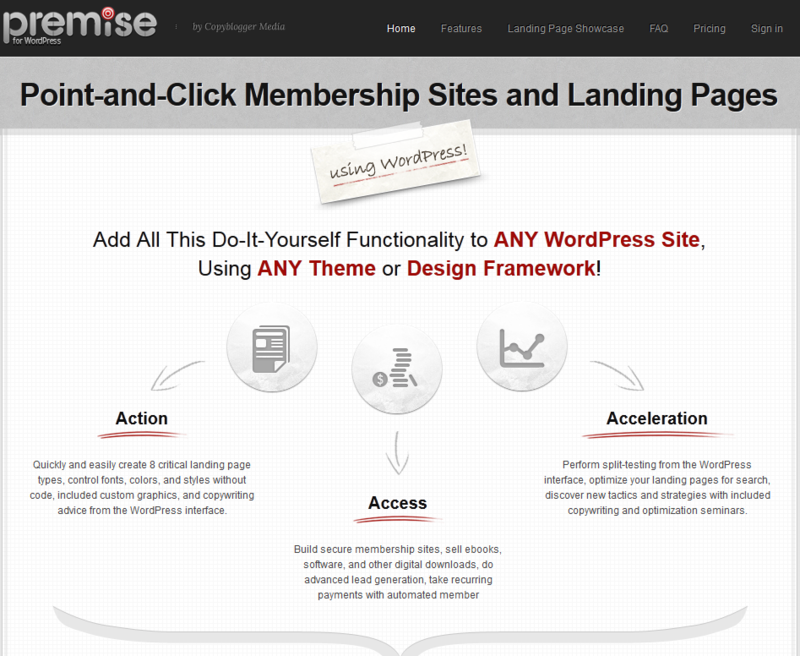 Premise: you can use this plugin to create membership sites and landing pages using WordPress. The Premise plugin works with any theme and design framework. It lets you create sales, social, email, video, content, pricing and tabbed landing pages fast. 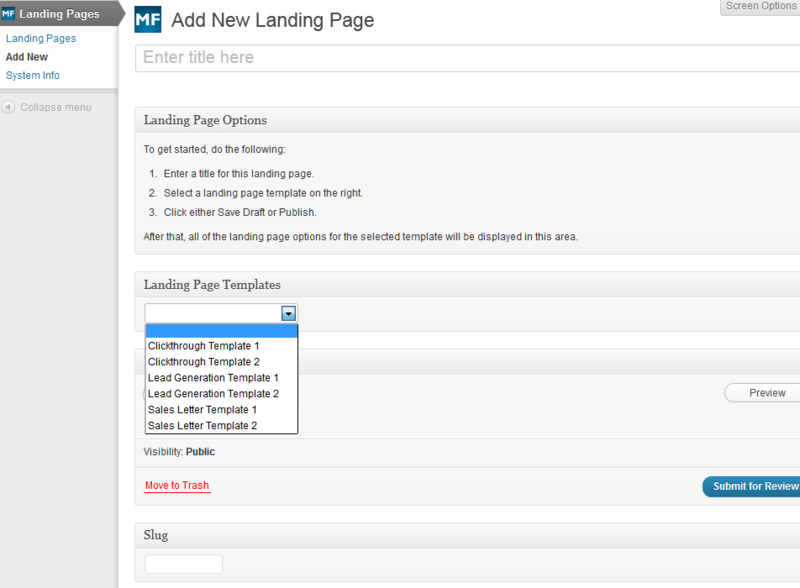 MaxInbound: it comes with read-made landing page templates. You can use this script to put together lead generation forms, sales letters, and more. Elegant Builder: this is a drag and drop layout builder for WordPress. You can build sophisticated layouts with this without having to touch your code. Optimizely: configures your website to use Optimizely. You need an account with these guys to get started. 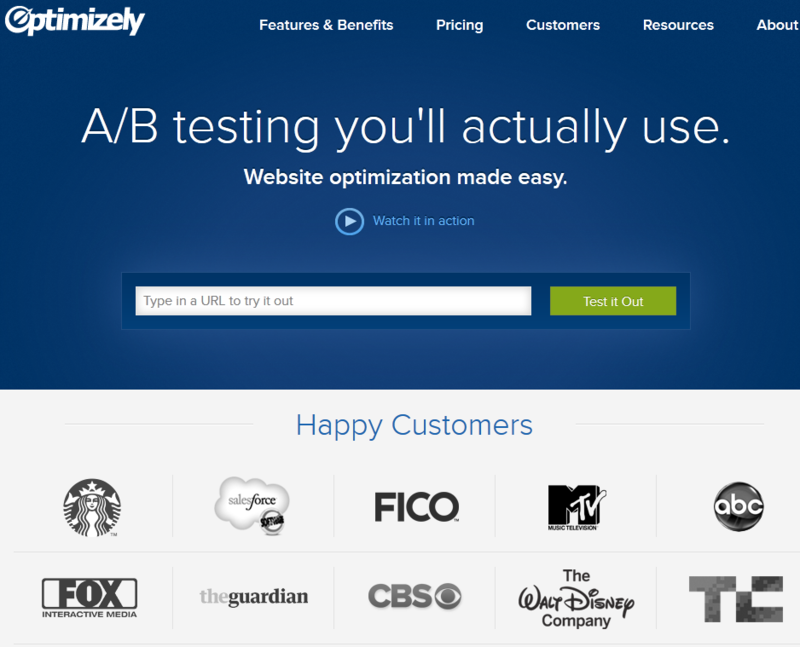 Optimizely helps you improve your website with A/B tests. The service provides you with test ideas too. It enables you to track metrics that are important to you. 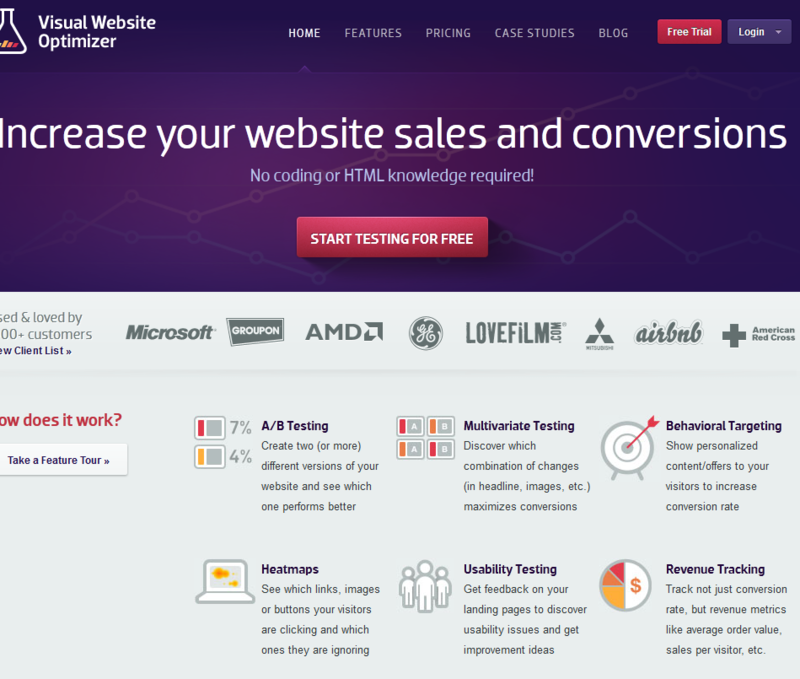 Visual Website Optimizer: automatically inserts the Visual Website Optimizer tracking code to your site. This service offers A/B testing, multivariate experiments, behavioral targeting, usability testing, and many more services. You don’t have to use WordPress to set up and optimize your landing pages. But the platform is quite versatile. 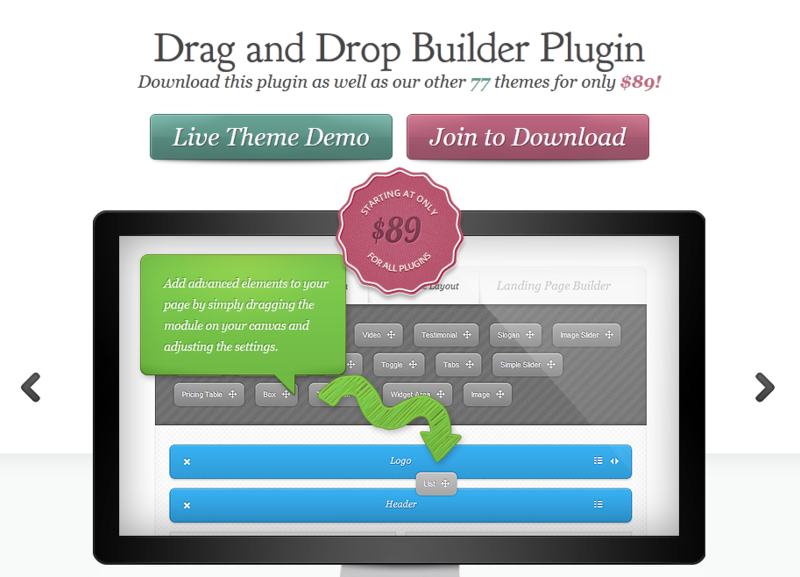 Thanks to the above plugins, you can set up and optimize your landing pages conveniently.